Small batch. Double distilled in traditional pot stills. Rested in small ex-Kentucky Bourbon oak casks for 8 months. 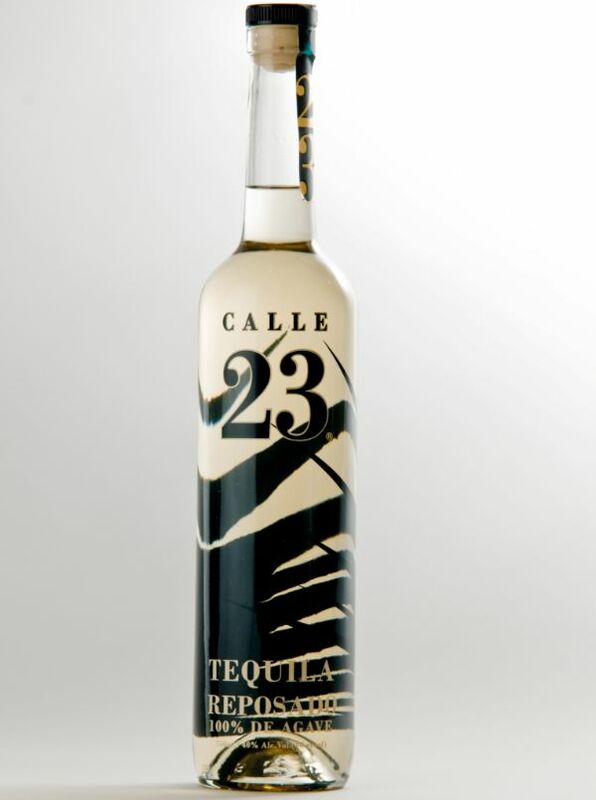 Nose: Delicious hints of wood, while the cooked agave still plays the major role in this young reposado’s aroma. Palate: Light and smooth, the wood adds the spiciness needed to increase its personality. Notes of roasted peppers and fresh figs complete the experience.